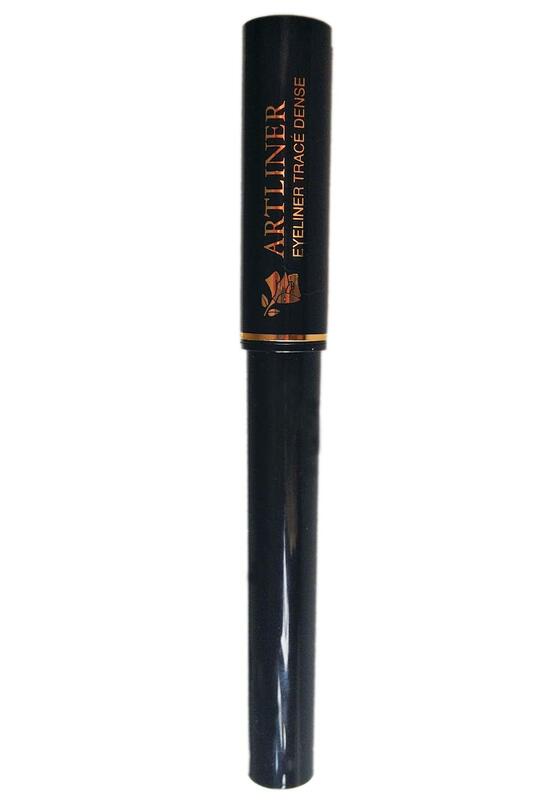 To create a winged eye look or intense lines, it has to be Lancome’s liquid eyeliner, Artliner. Precise and easy application with a soft foam tip delivers a long lasting and defined look. The combination of Lancomes formula of rich colour pigments and clever technology makes every eye look last. Simply to apply, shake gently prior to use. Dab onto the base of the upper eyelashes. Apply gently for a fine line. Apply extra pressure for thicker line.